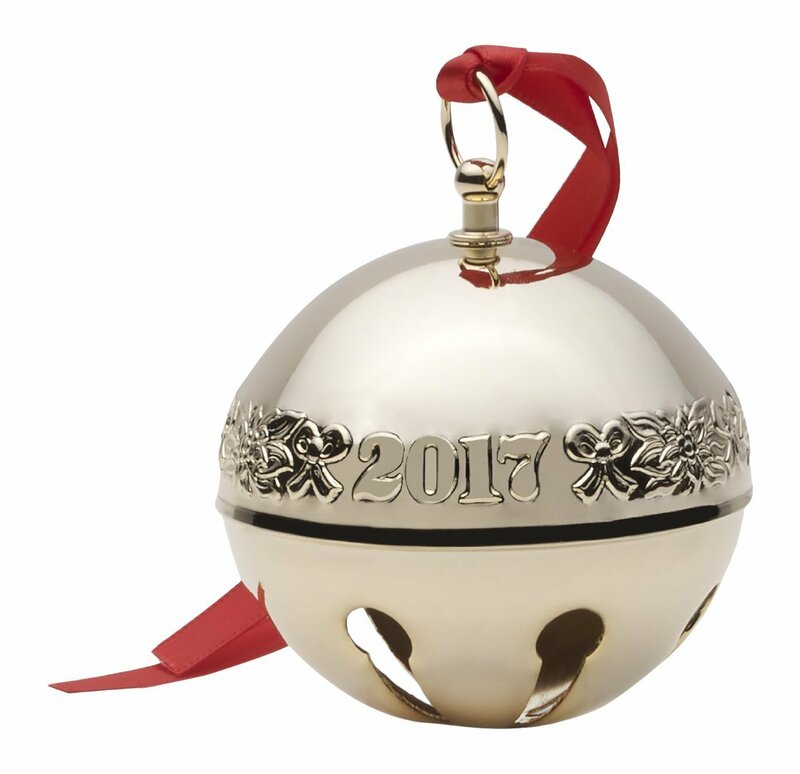 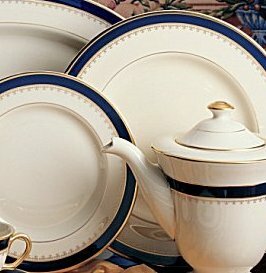 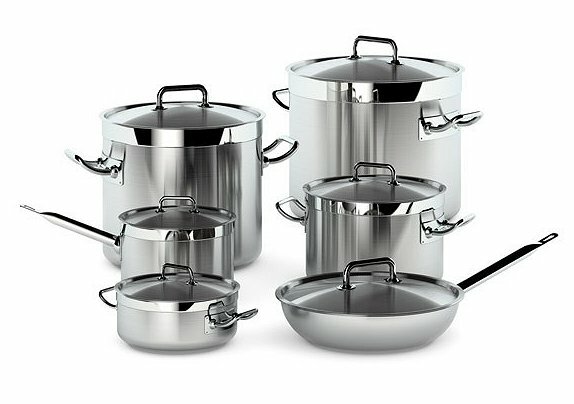 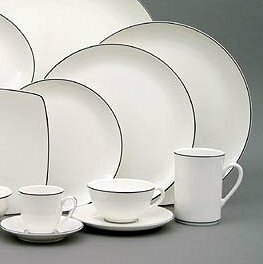 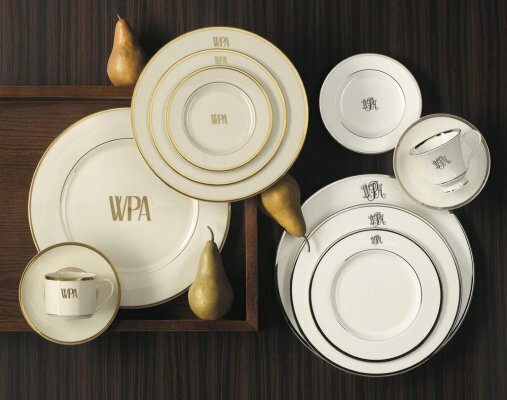 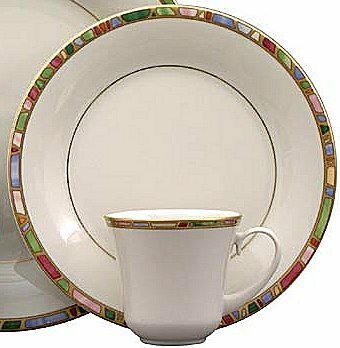 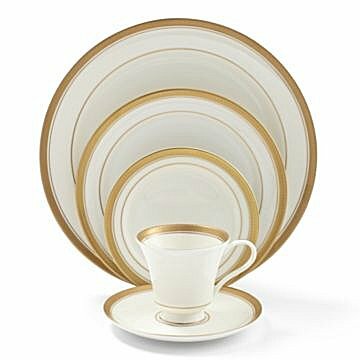 Pickard China is an established American family business that is proud to maintain the family tradition with its 4th generation of leaders. 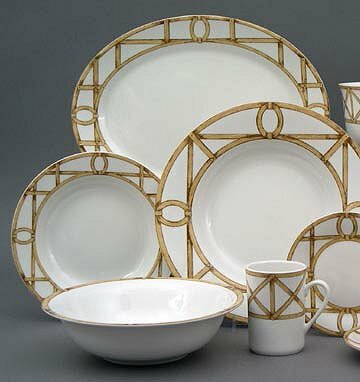 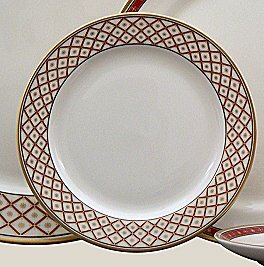 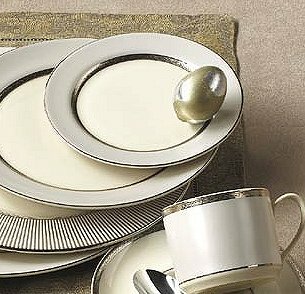 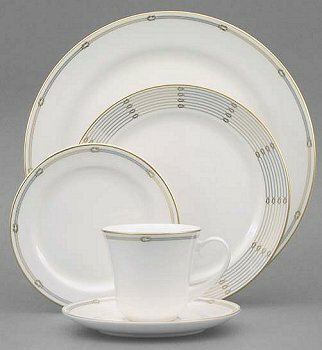 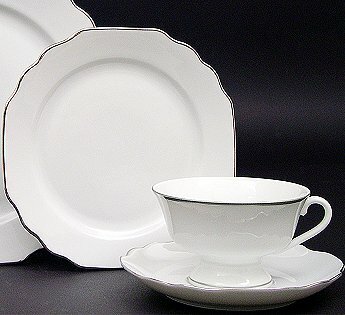 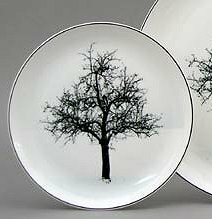 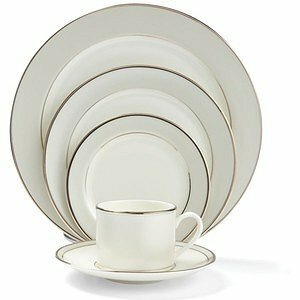 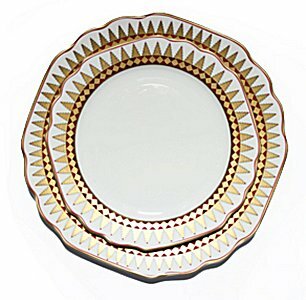 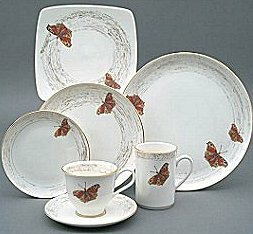 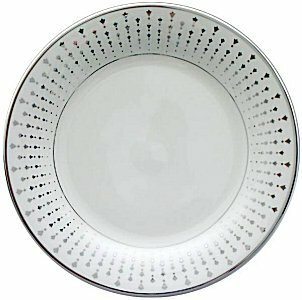 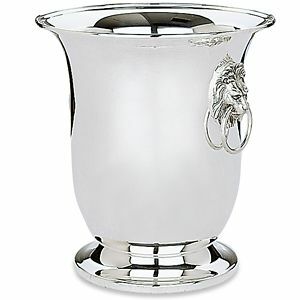 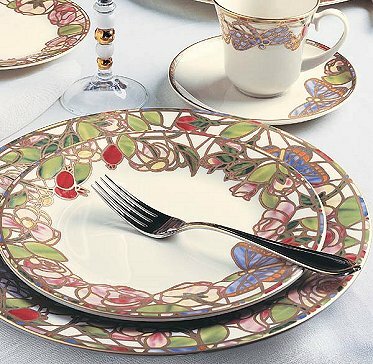 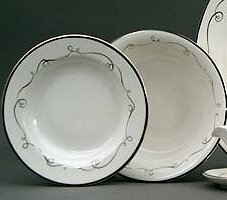 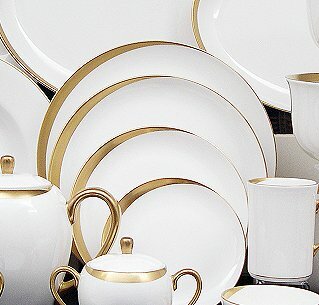 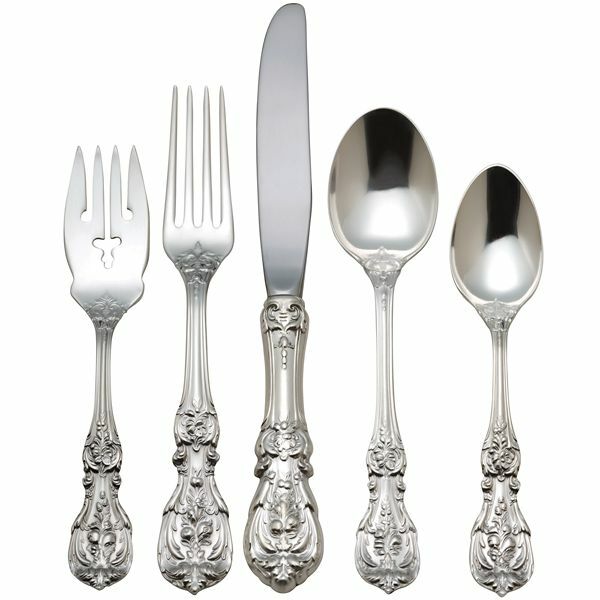 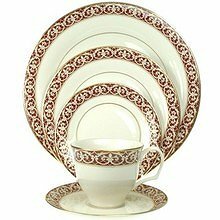 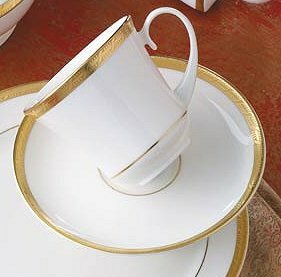 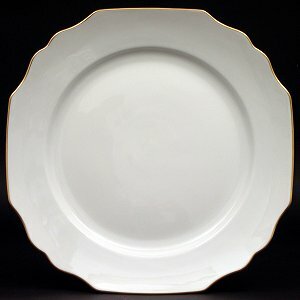 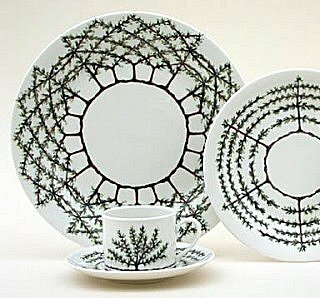 The Pickard Company started in 1893 by Wilder Pickard, who painstakingly researched a technique for creating the iconic warm white china with a lion on it that is still being sold today. 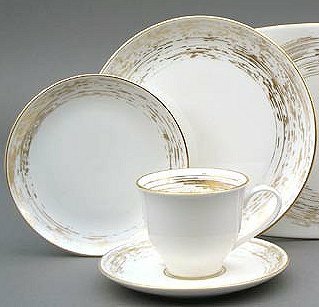 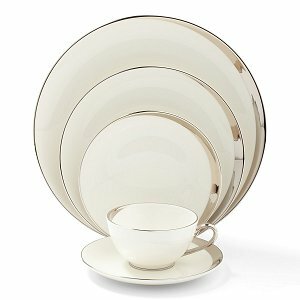 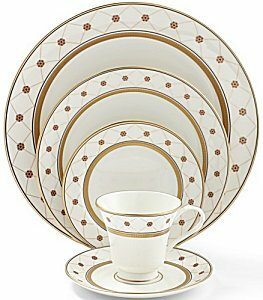 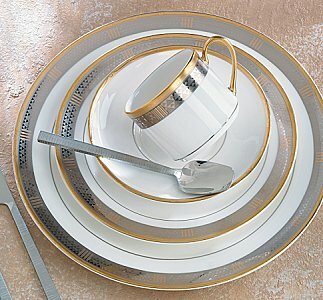 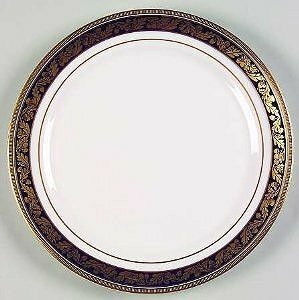 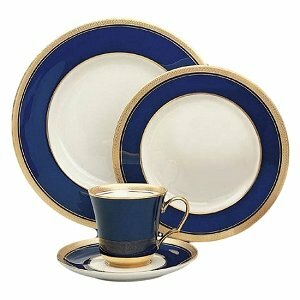 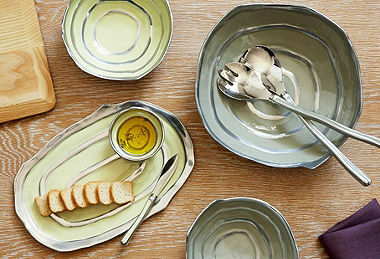 This beautiful china is noted for its lightness and delicacy as well as its strength and brilliant glaze. 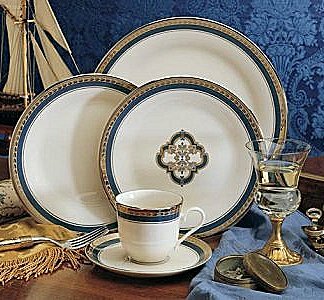 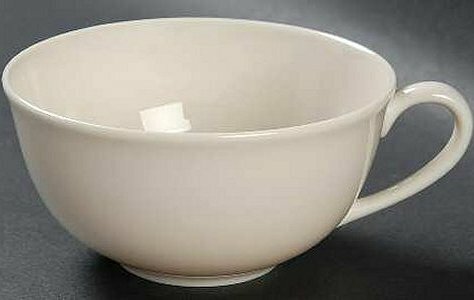 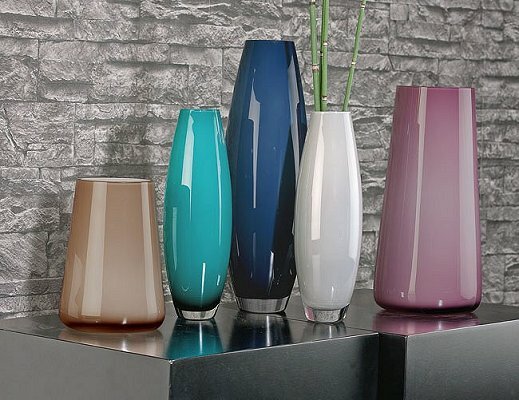 The Pickard factory is a rarity in that it is a small family business manufacturing high quality chinaware in an era of huge companies. 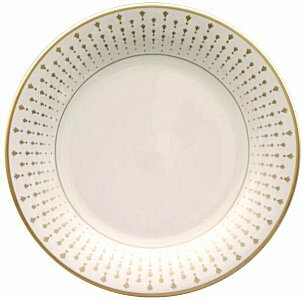 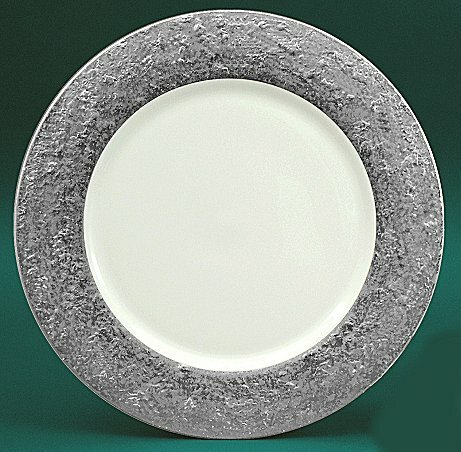 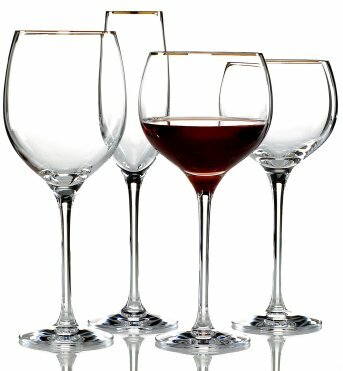 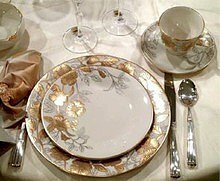 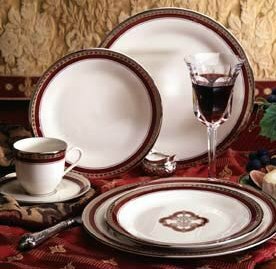 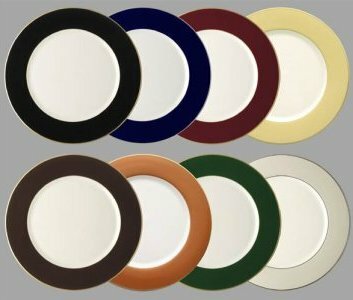 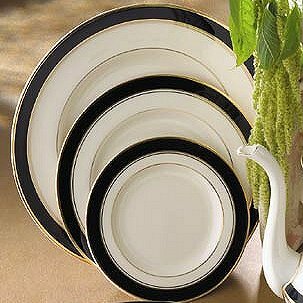 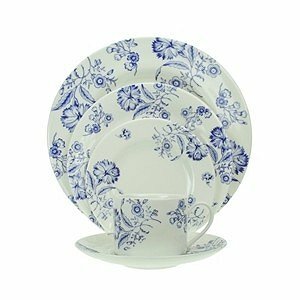 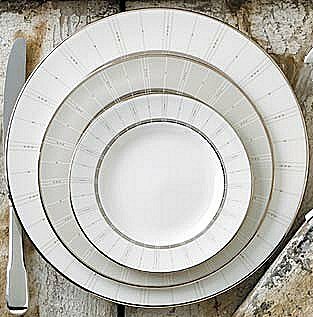 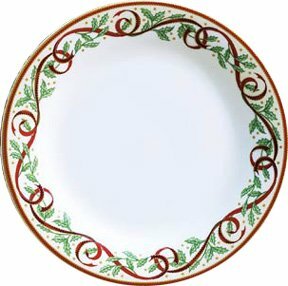 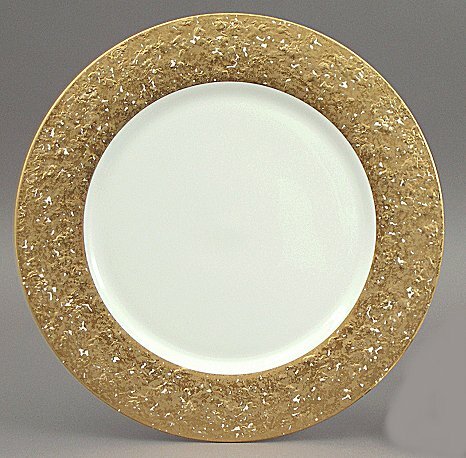 Pickard China considers its small size a great advantage in today?s market because of its ability to pay special attention and care to each piece of fine china dinnerware it produces. 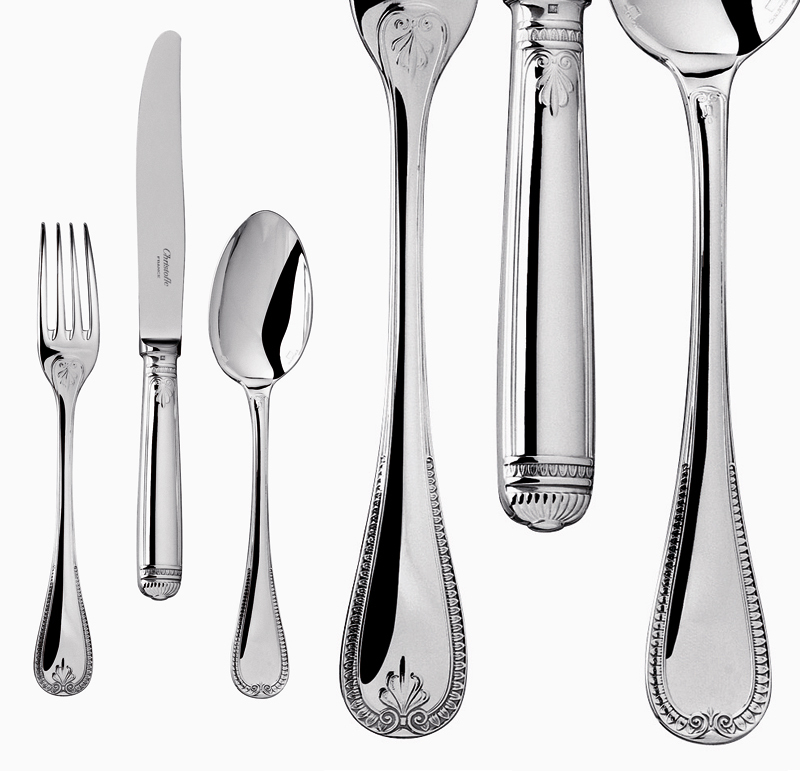 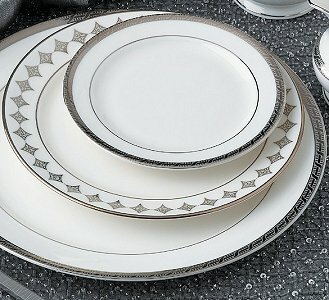 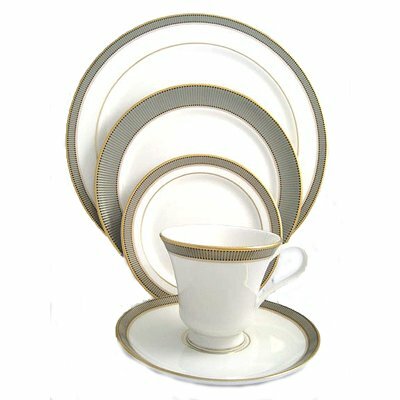 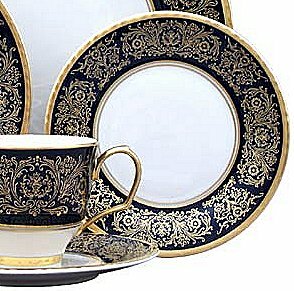 Pickard China has proudly been selected over the years to produce exclusive fine china services for heads of state and many prestigious institutions.